Are you a student? Are you a culinary extraordinaire? If you answered ‘yes’ to the first question and ‘no’ to the second, then I have the solution for you. This year, as part of my Business with Public Relations course, I study a module called Graduate Enterprise. This module lets me explore the entrepreneurial and business world and develop potential business start-up ideas. 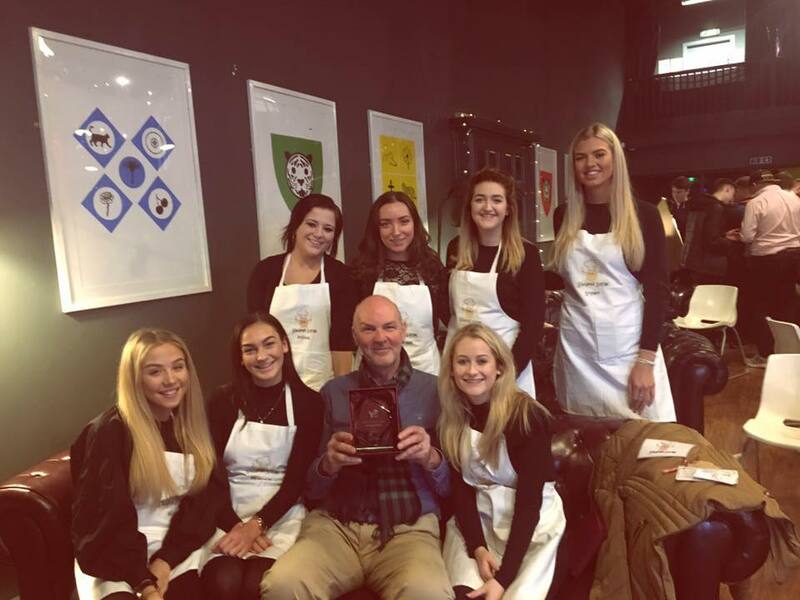 My entrepreneurial group consists of eight girls from my PR class and we put our heads together straight away and came up with our award winning business idea. When we were first given the task of creating our own business venture, we knew we wanted to aim our product/service at university students. As we were university students ourselves, surrounded by university students in a city full of thousands of university students, we knew this would be our perfect target market. We know what students want, understand how they think and feel that we can improve their university experience. Making the move to university can be daunting. Living away from your parents for the first time, living with strangers and having to do everything for yourself can be a huge culture shock. When I first moved to university I was living on a diet of beans on toast and pot noodles. This was laughed off as a ‘typical student diet’. But this shouldn’t be normal. It’s not a healthy way of living. 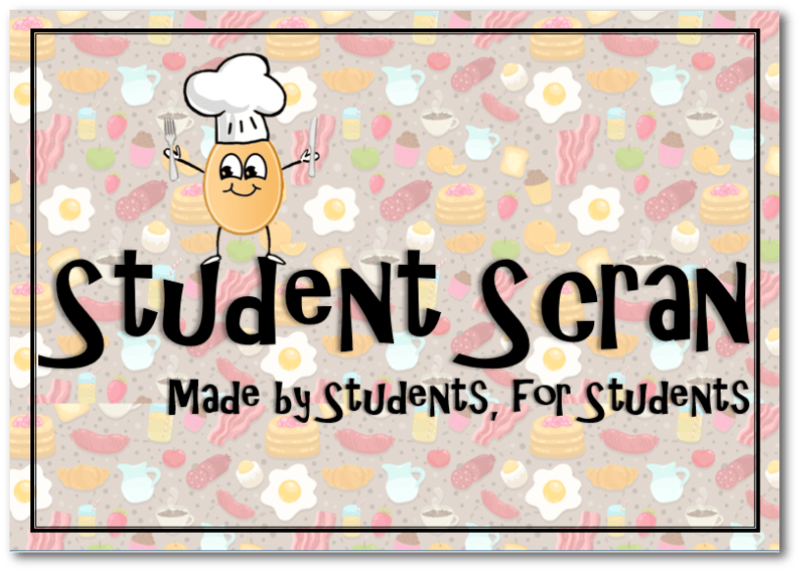 We are Student Scran and we aim to save the student population one cookbook at a time. Most of us own a cookbook that sits dusty in a cupboard never to be opened. Our cookbook features cheap, easy and wholesome meals perfect for novice to expert cooks. We include a section called ‘One Person Meals’ as a lot of the time we have to cook for ourselves and most recipes cater for 2-4 people. We’re broke, hungry and don’t like to share. 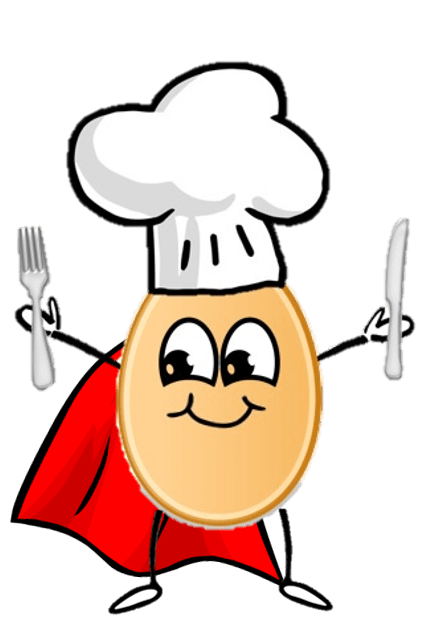 We have a ‘Back to Basics’ section which shows you how to boil pasta (yes, really), how to boil, poach, scramble and fry an egg and boil, mash, chip and roast potatoes. This would have been the perfect book for me when I was starting out at university. For the more venturous students, we have an Ultimate Sunday Roast recipe so you can show off your cooking skills to your flatmates. What makes us stand out most amongst other student cookbooks is that the book is made for students, by students. These are cheap and easy recipes that we love to cook, as we can’t afford to splash out on takeaways everyday and none of us are experts in the kitchen. We even won an award! Because we are so brilliant and charismatic hardworking and passionate about our business venture, our lecturers and business guests that attended the module pitches, awarded Student Scran with Young Enterprise’s Best Pitch Award. This means we are to go to the next round of Young Enterprise Regional Finals which will be held next Wednesday 22nd February at Chester University. You can find us on all social media and have a look at what’s to be included in our cookbook!